You listened to our first foray into the world of Vampire: the Masquerade 5th edition. Now is your chance to run the same story at your table top. 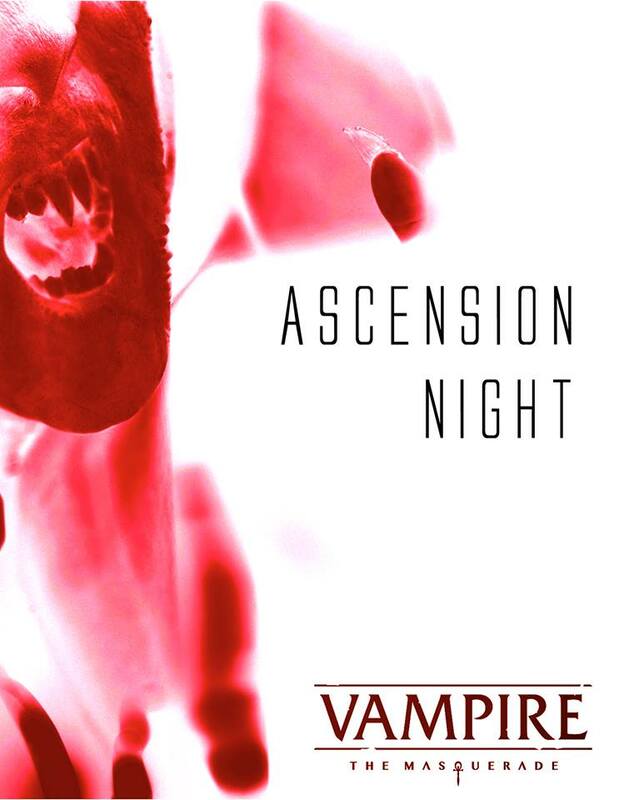 Free to download is Ascension Night. This document provides you everything you need to know about Manchester by Night, the story itself, and a set of characters ready to play. How will you survive Ascension Night?